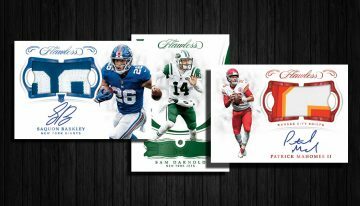 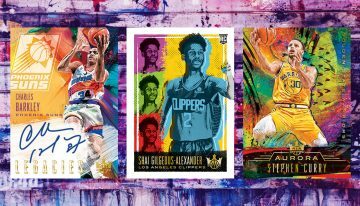 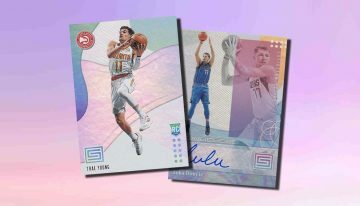 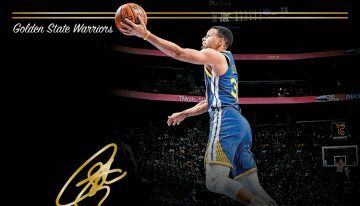 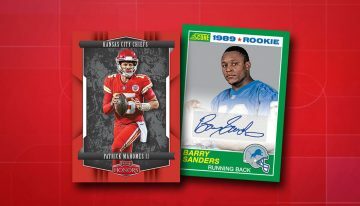 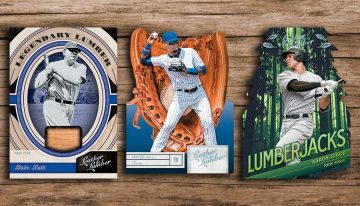 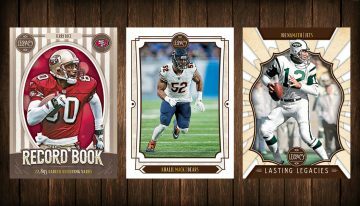 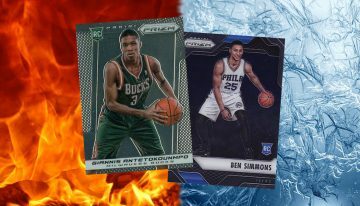 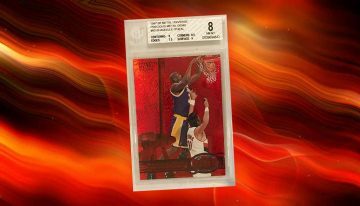 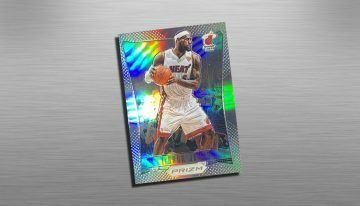 If you pulled one of the 2018-19 Upper Deck Artifacts Rookie Redemptions, you’re probably wondering who you’re going to get. 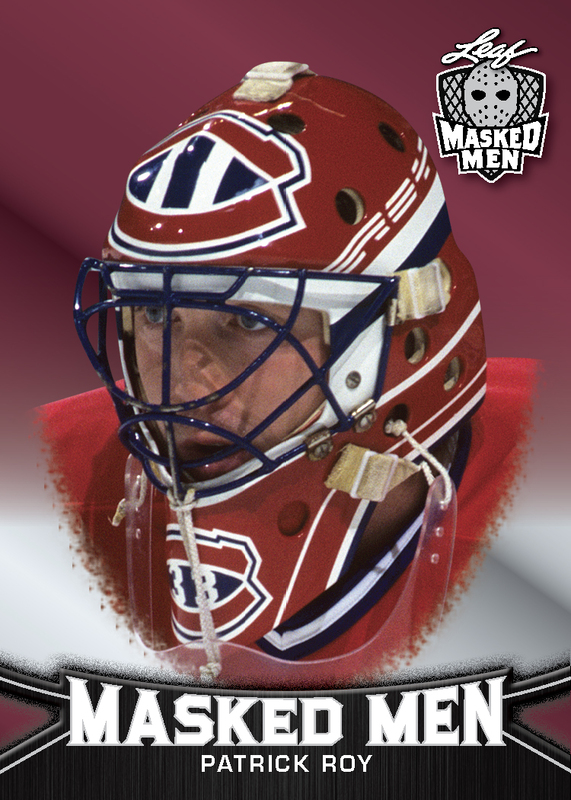 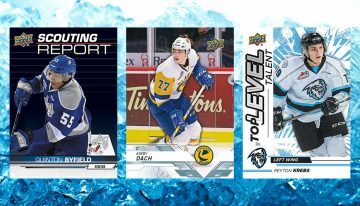 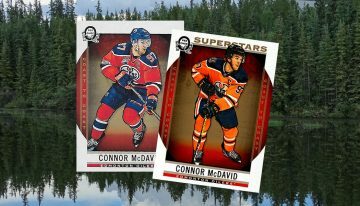 With the season underway and some key young hockey players having made their debut already, Upper Deck has announced the final checklist. 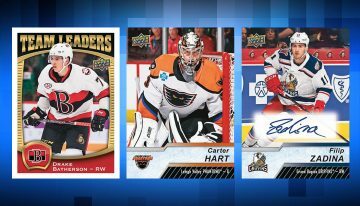 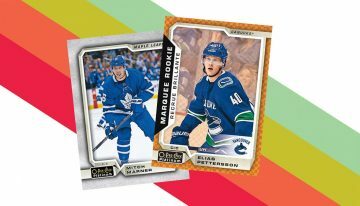 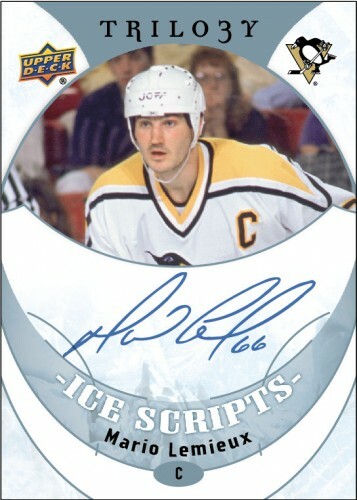 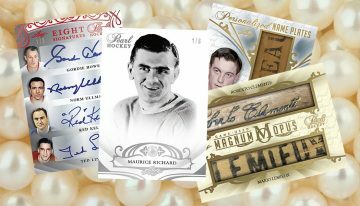 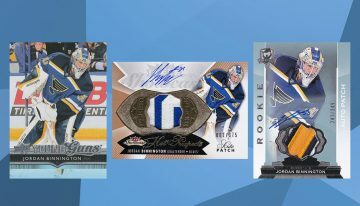 Rookie Redemptions land one per 2018-19 Upper Deck Artifacts Hockey hobby box. 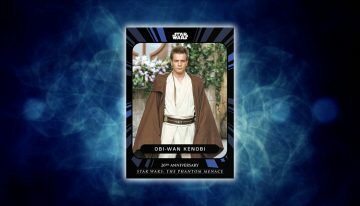 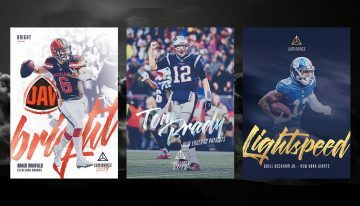 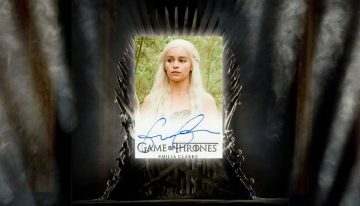 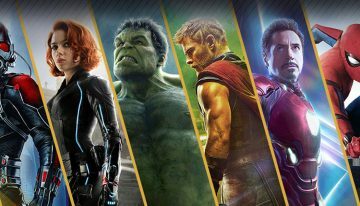 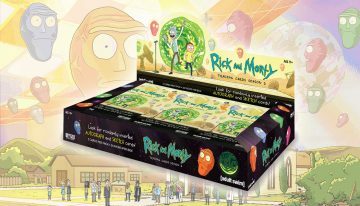 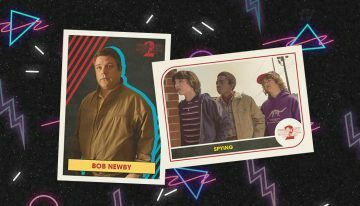 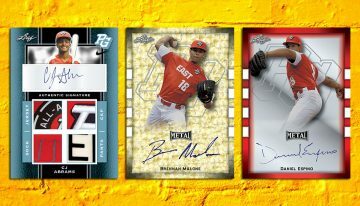 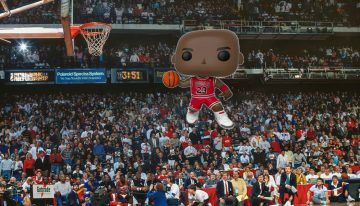 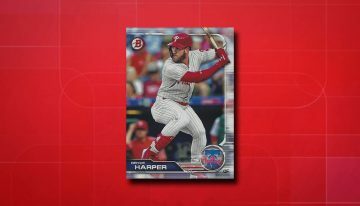 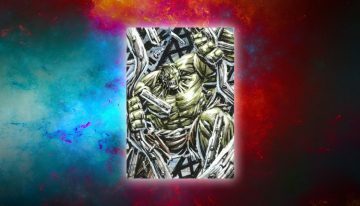 Upper Deck has not announced when the final cards will be sent out. 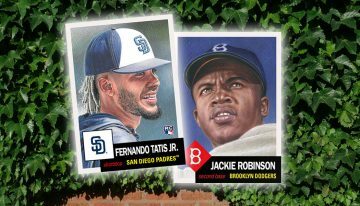 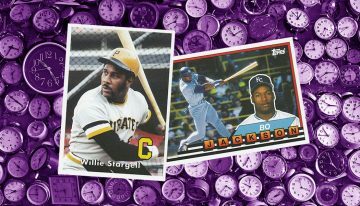 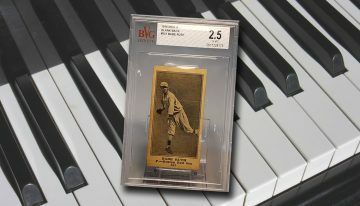 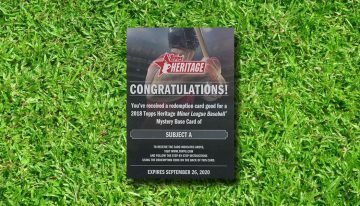 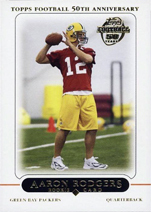 @johnny — The term ‘relic’ is often used by card companies to describe memorabilia cards that are both game-used, player-worn and even manufactured items. 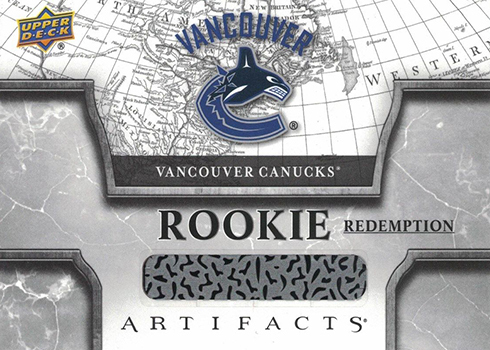 For rookies, it’s likely gear worn and used at events like the Rookie Showcase.